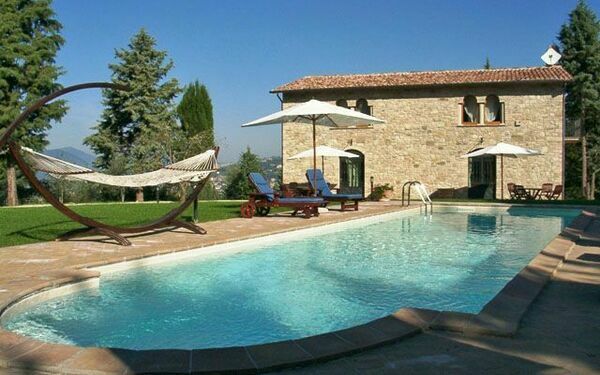 Vacation Rentals in San Martino In Colle. 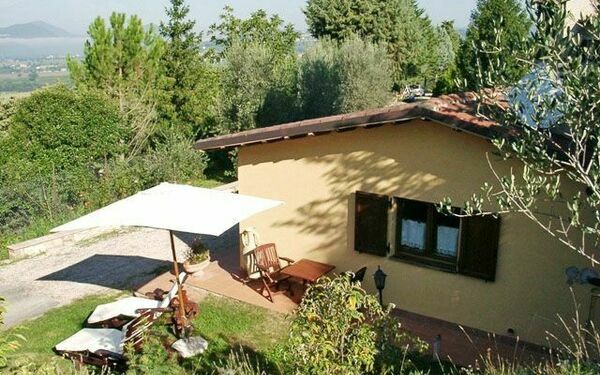 Holiday accommodations in San Martino In Colle Умбрия Италия for rent | Results 1 - 5 of 5. 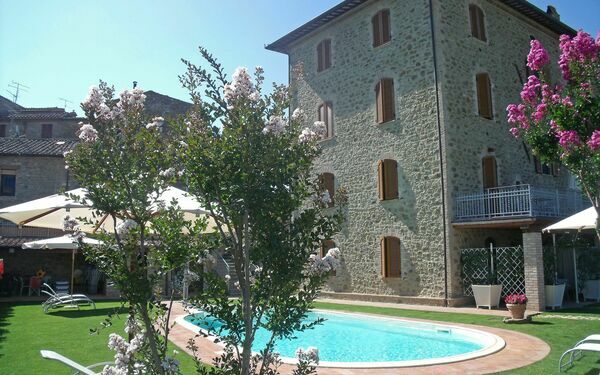 San Martino In Colle Vacation Rentals. 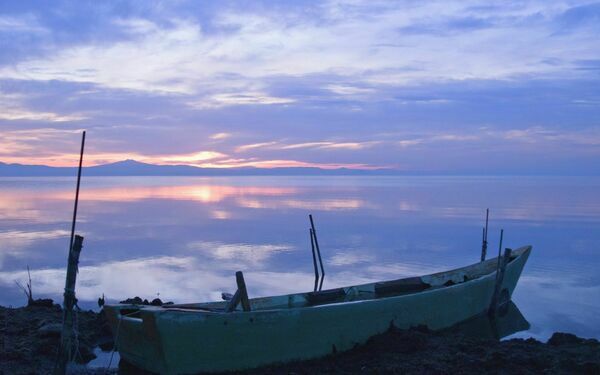 Holiday rentals in San Martino In Colle Умбрия, Италия. A Holiday Rental in San Martino In Colle which is located in the 'Умбрия' region in Италия is a great choice for those looking forward to enjoy some time with family and friends on their vacation. 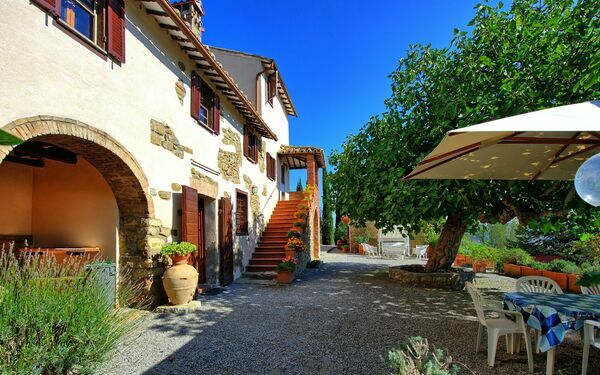 Viewing holiday rentals in San Martino In Colle with guest reviews is a good way to start planning your trip. Unlike a typical hotel room, or a common holiday rental, all our accommodations in San Martino In Colle are carefully selected to offer the best experience with all the comforts of home. 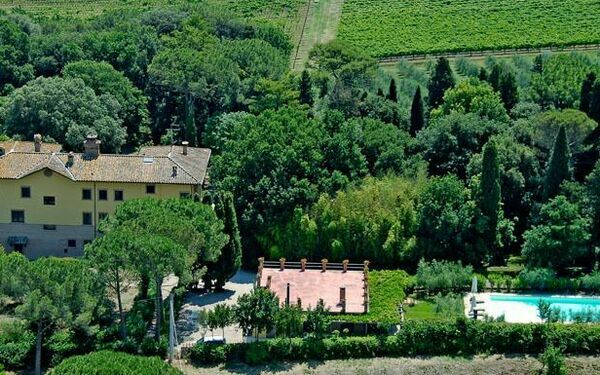 Other accommodations to consider are villas with pool in San Martino In Colle and last minute offers near San Martino In Colle. 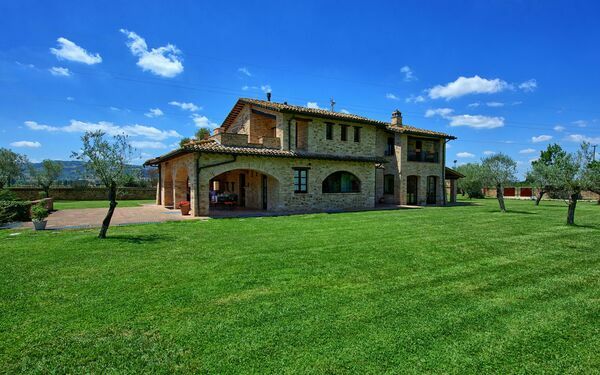 We also offer a great selection of luxury villas in San Martino In Colle. If you don’t find the right solution, we suggest that you to expand your search looking into all our vacation rentals in Умбрия or all our vacation rentals in Италия.